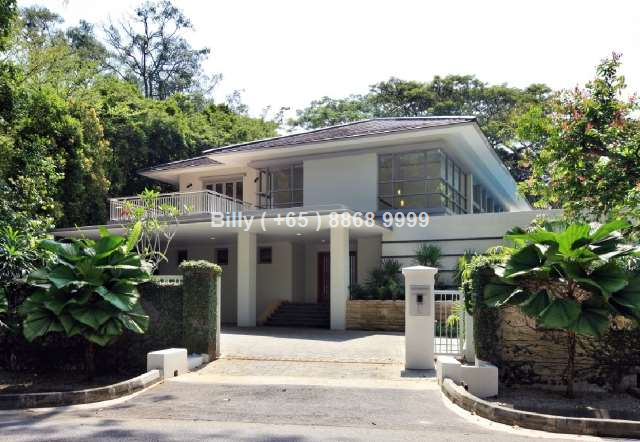 Good Class Bungalows (GCB) are some of Singapore’s properties most in demand. Those in prime districts are even more so. They often come with a high total quantum price tag thus not many are able to afford them, though they are considered one of the most valuable real estate assets and appeal to a pool of high-net-worth buyers and investors. 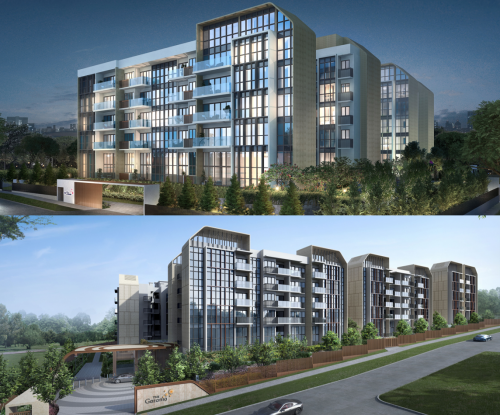 Tanglin, Cluny and Dalvey are all prime areas for GCBs; areas which are popular with buyers. The time it takes for a GCB in these areas to be sold is typically shorter than for those in other districts. A Good Class Bungalow in these 3 areas may take only between 1 to 3 months to sell despite their high premiums. This could signify a steady interest in GCB in prime locations. While buyers are now more selective, they continue to seek out and acquire GCBs with desirable addresses. 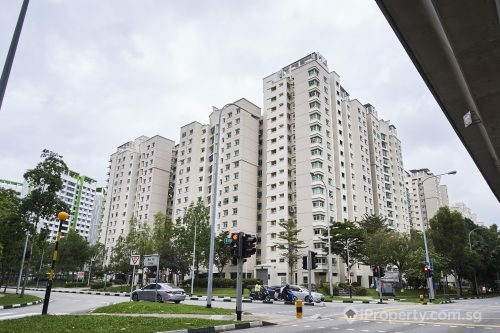 There are only 39 areas gazetted for GCBs in Singapore, in which only 2,500 bungalows reside. In 2017, 42 Good Class Bungalows were sold for a total of $888.6 million. For this year, there has already been $871 million in caveated transactions with possibly another $215 million in deals for which caveats were not lodged. There have been a few large transactions closed in the GCB market recently. A 22,000 sq ft bungalow at Windsor Park Hill was sold for $23.5 million or $1,068 psf to a member of the Wang family that controls JMD Investment. They are related to the family of Charles & Keith chief executive officer Charles Wong. 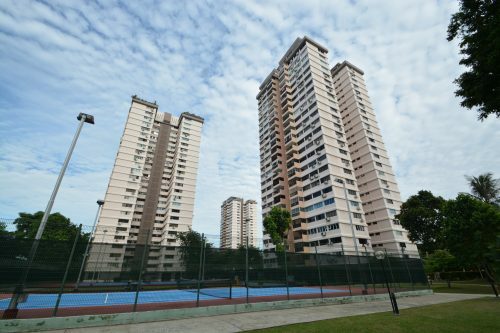 Another is a GCB on Jalan Kampong Chantek which was sold for $14.3 million or $1,372 psf. The latest market offering is a 10,458 sq ft bungalow in Cassia Drive in district 11. 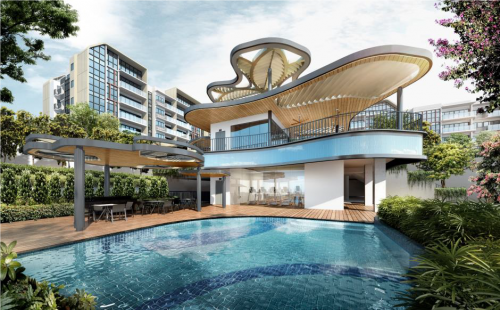 The 2-storey bungalow is an investment property owned by Sakae Holdings executive chairman and founder Douglas Foo and is being sold for $16.1 million.